I'm a massive fan of the Television Four show Escape to the Chateau. The series follows a British couple who purchased the dilapidated Château de la Motte Husson in Martigné-sur-Mayenne five years ago, and their adventures renovating it. 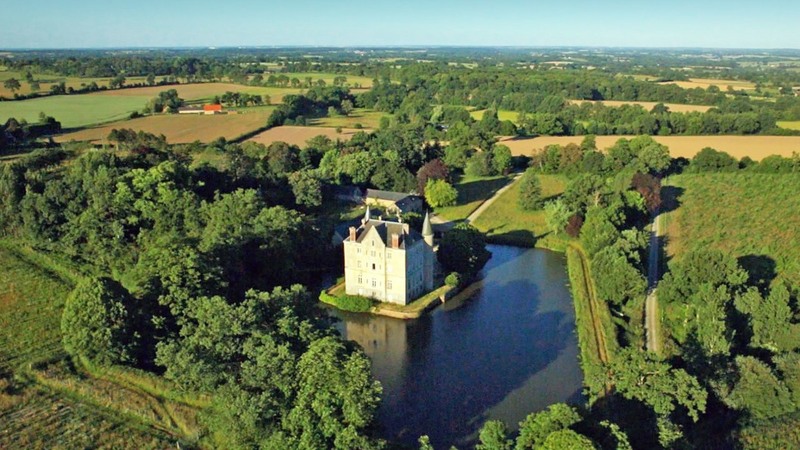 The chateau proper has 45 rooms and seven outhouses surrounded by a moat, over twelve acres populated with game and a walled orchard. Their purchase price was a little over half the value of my apartment in central Auckland. Okay they've expended a huge amount of time, money and labour renovating but still, it's hard to escape the conclusion I ought sell up and follow their example. Long story short, I need more clients prepared to accept my preference to work remotely. 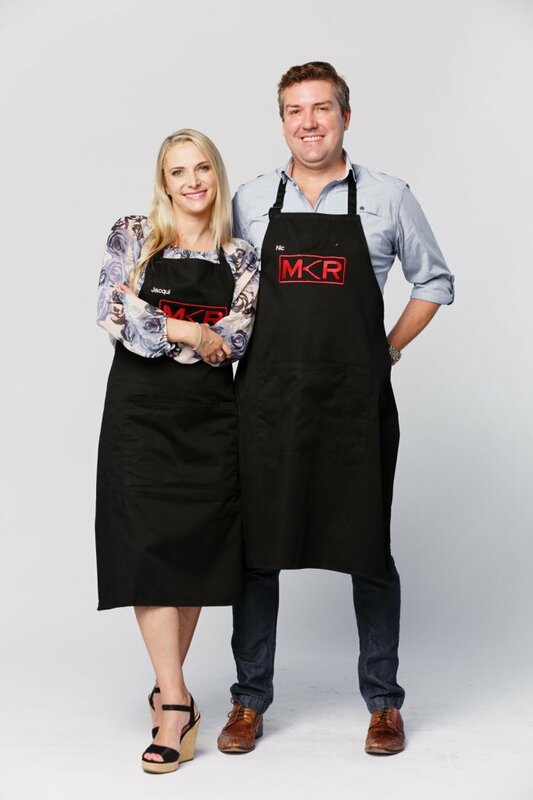 My brother Nic and his wife Jacqui are contestants on My Kitchen Rules New Zealand this season. There really is a 6 a.m. on Sunday mornings. MKR NZ has a surprisingly broad audience.